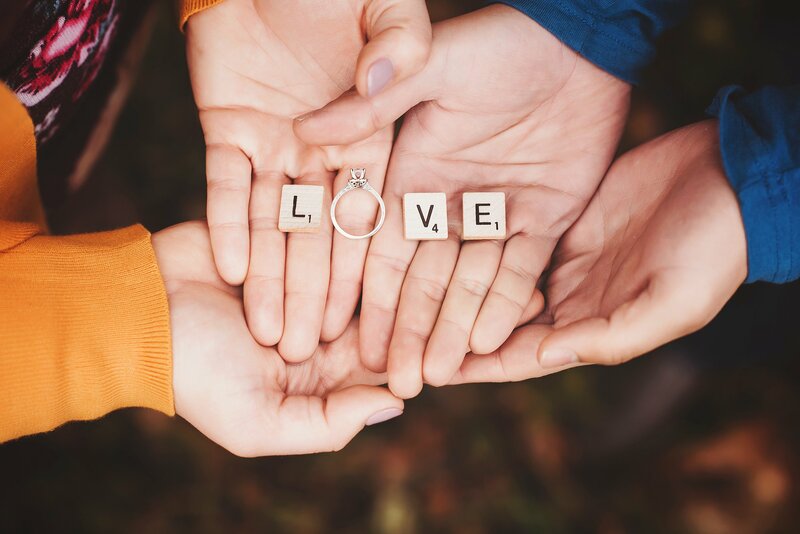 This sweet couple is celebrating their upcoming wedding with some special engagement photos. I feel so lucky to be part of their big day this October. I loved taking their engagement photos around our small town at some of my favorite places. My favorite kind of clients are the ones that will go on adventures with me, the ones that aren’t afraid to get a little dirty for the perfect photo. These two were so much fun to spend the afternoon with. We did some playful shots around the village and ventured around town for some of those beautiful countryside photos. We walked down the local greenway trail to find those perfect, crisp fall leaves. It was a great fall engagement session with these two. I cant wait to capture their wedding in the Fall of 2019. To book an engagement session click here. If your looking for more information on wedding photography click here and feel free to contact me with any questions you have. 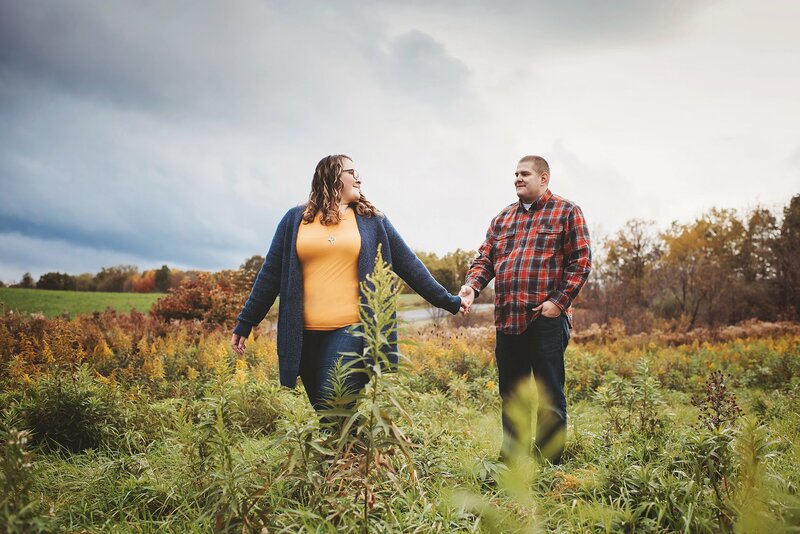 Chelsie Renae Photography is located in Nunda, New York. Chelsie Renae Photography offers custom portraits in Rochester, New York and surrounding areas. Chelsie specializes in Newborn Photography and capturing Family Milestones in natural settings. Through Chelsie Renae Photography you will have a story of these special moments of your life forever. Come share your family story with me and book your session today.